Hello everyone! 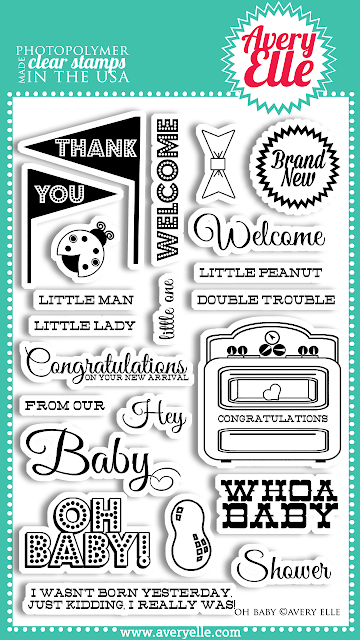 Welcome to our Designer Blog Hop. I am so excited to finally showcase the products from our February Release. All products will be available for purchase tonight at midnight EST at www.averyelle.com. 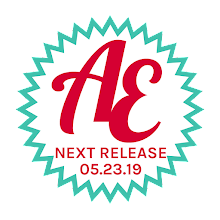 To see a summary of what is going to be released this month, click here and here. 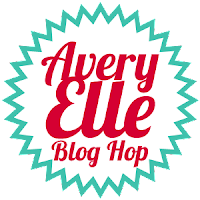 To celebrate our February Release Blog Hop, Avery Elle is giving away a $25 Gift Certificate to one winner here and another $25 Gift Certificate to a winner on Facebook (just share us with your friends and make sure they tell us you sent them). You have until midnight Sunday, February 3rd to enter. The winner will be announced on the Avery Elle Blog on Monday, February 4th. All products will be available for purchase tonight by midnight EST. (Please note that the store may be down for up to one hour before midnight so that we may be sure that all products have loaded correctly). Share us with your friends on Facebook (we are www.facebook.com/AveryElle ) and make sure they tell us you sent them. A separate $25 gift certificate will be given away on Facebook. We have two special Guest Designers on our hop this month. 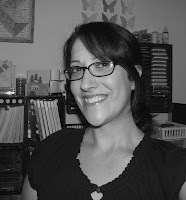 Veronica Zalis won our February Guest Designer Challenge and I am thrilled that she is joining us. 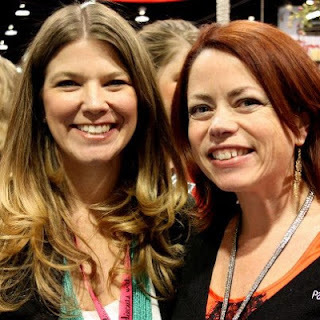 I have had a chance to preview her projects and let me tell you, they are amazing! Our second Guest Designer for this month is Nina Yang. I just adore Nina's style and photography. If you are not familiar with her work, you are in for a treat. I had the pleasure of meeting Nina at CHA and not only is she incredibly talented, she is just as sweet. Love that!! I have a project from our Good Fortune set to share with you. 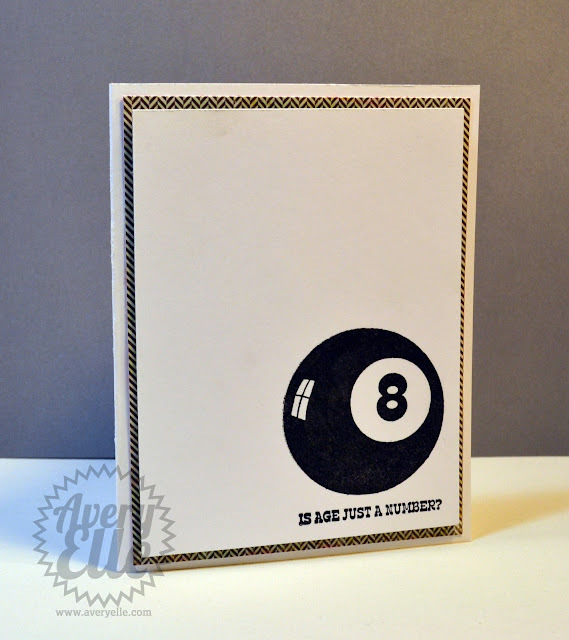 I created this clean card using the 8 ball included in our Good Fortune set. Since this image is rather large a quick tip to get good coverage is to add VersaMark ink to your stamp before the ink of your choice. I used VersaFine Onyx Black (it is my absolute favorite black) to stamp the image below. On the inside of the card, I created a panel matted similar to the front using Crate Paper patterned paper. I flipped the triangle image around and stamped with the back side, creating this solid triangle. 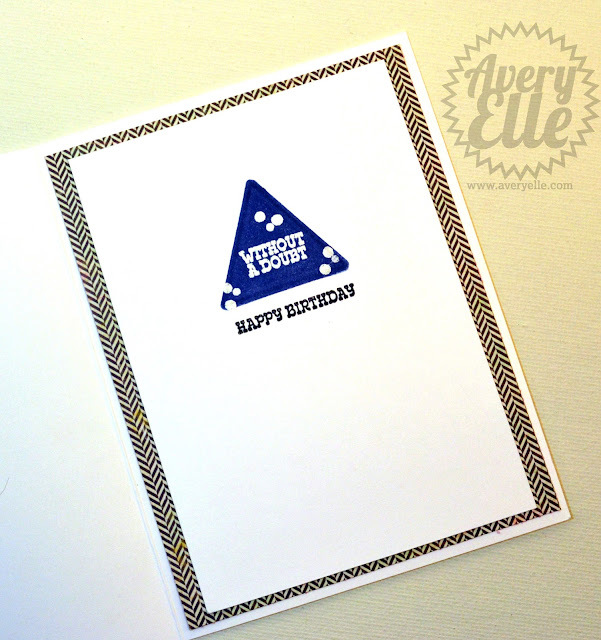 I let the ink dry and then stamped and embossed the "without a doubt" and bubble image inside the triangle. When creating this set, I really liked the idea of being able to decorate the inside of my cards as well. Well, that is all from me today. Hop on over to Chunyuan's blog next to see the Oh Baby projects she has in store for you!! I hope you enjoy all of the inspiration. I would love to hear what you think about our release. February Release Preview - Good Fortune & What's Up? I hope that you enjoyed the previews of our February release yesterday. If you didn't get a chance to see the preview, just click here. Today I have the other two stamp sets, new card stock, and ribbon previews to show. Be sure to check back here tomorrow for our Design Team Blog Hop, a giveaway and all of the release festivities. All products will be available for purchase at midnight EST this Thursday evening, January 31st. 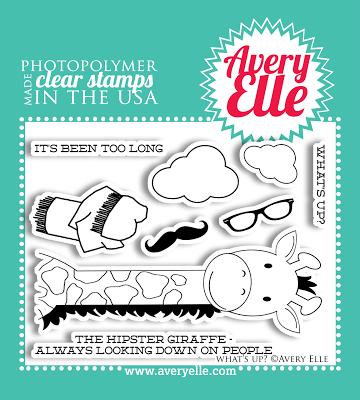 Our Good Fortune 4" x 6" clear photopolymer stamp set is sure to be a favorite. 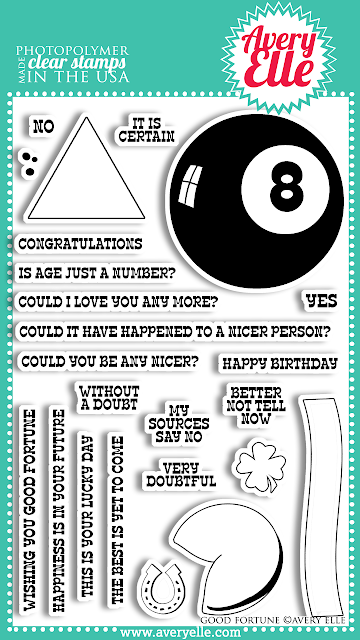 When you want to wish your favorite person good luck, a happy birthday or send your love, this stamp set will say it all. I am always looking for sets that allow me to create fun masculine cards and I illustrated this set with this in mind. The 8 ball measures: 2" diameter; Fortune cookie measures: 1 1/4" diameter; Banner measures: 3/8" x 2 1/2"; Wishing You Good Fortune sentiment measures: 3/16" x 2 1/4"
Here is a very simple 4" x 4" card that I created using this set. I really wanted the image and sentiment to stand out. 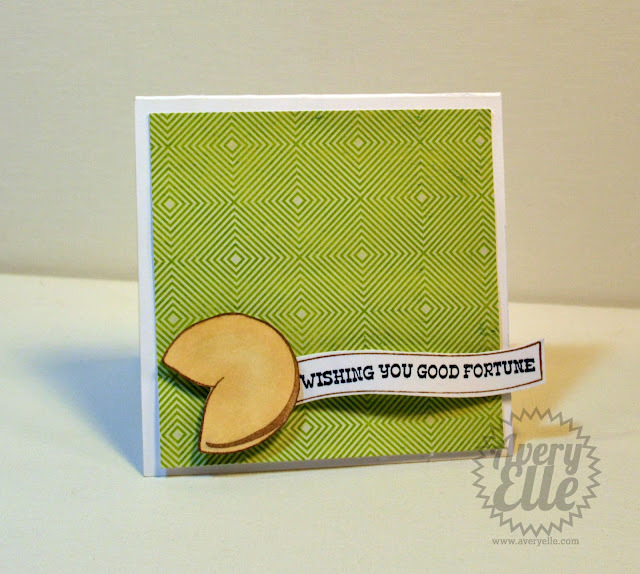 It is a bit hard to tell from the photo, but I added some foam adhesive and curved the fortune cookie paper a bit before I adhered it to the card. I love the 3D look it created. Large cloud measures: 1 1/8" x 3/4"
Mr. Giraffe is our other Hipster being released this month. Guess what? You can use many of the accessories on both animals from both sets! Even more bang for your buck. I have many other $8 sets in mind for this Hipster series (along with fun accessories) and if the Hippo and Giraffe become popular, you will be seeing more Hipster animals in the coming months. The sentiment I used for this card is definitely tongue in cheek. I debated and debated whether to include it in the set as I didn't want it to be read as mean spirited. In the end, I hope that people read it as a fun pun on being tall, which is the intent. I stamped the giraffe and some of his accessories and then colored them in with markers. After adding the patterned scarf, I think he turned out SO sweet. 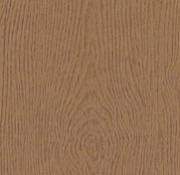 We are releasing the following new card stocks and ribbon this month. We searched high and low to find our 5/8" grosgrain ribbon. 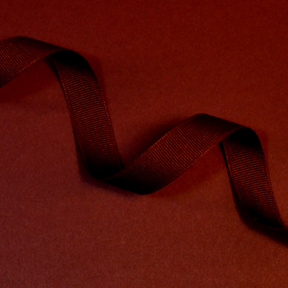 Our Vino burgundy grosgrain ribbon is of the highest quality and coordinates with our premium Vino heavy card stock. Made in the USA. Well, that is all from me for today. Be sure to check back with us tomorrow for our Design Team Blog Hop, a fun giveaway and the release festivities. 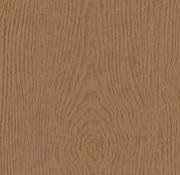 You DO NOT want to miss the terrific projects the Design Team has in store for us!! I am so excited that this week is finally here. I have been preparing for our February release for weeks now and I cannot wait to see what you think of and create with our newest products. We are mixing things up a bit here at Avery Elle. 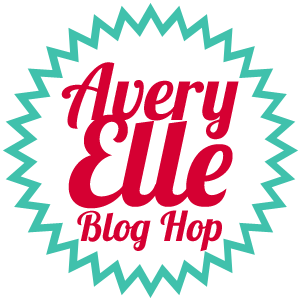 As you may have noticed, we are trying to provide great projects and inspiration to you throughout each month here on the Avery Elle Blog. 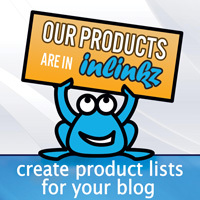 With that, we will now have a Design Team Blog Hop on the last Thursday of each month that will showcase projects using our new release products. Be sure to check back here this Thursday, January 31st for all of our release festivities. Today I can finally show you previews of two stamp sets from our February release. All products will be available for purchase at midnight EST this Thursday evening, January 31st. I love that this set gives you the ability to create both bold and soft baby projects. I stamped the sentiments and ladybug from this set along with one of the tag images from All Occasion Tags. The Crate Paper patterned paper and our Pixie grosgrain ribbon were the perfect compliment. 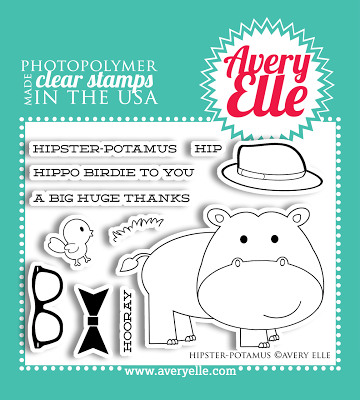 Our 4" x 3" Hipster-Potamus clear photopolymer stamp set may be small in size, but is SO cute. Combine the hippo and accessories included in this set to create a fun and "hip" greeting. 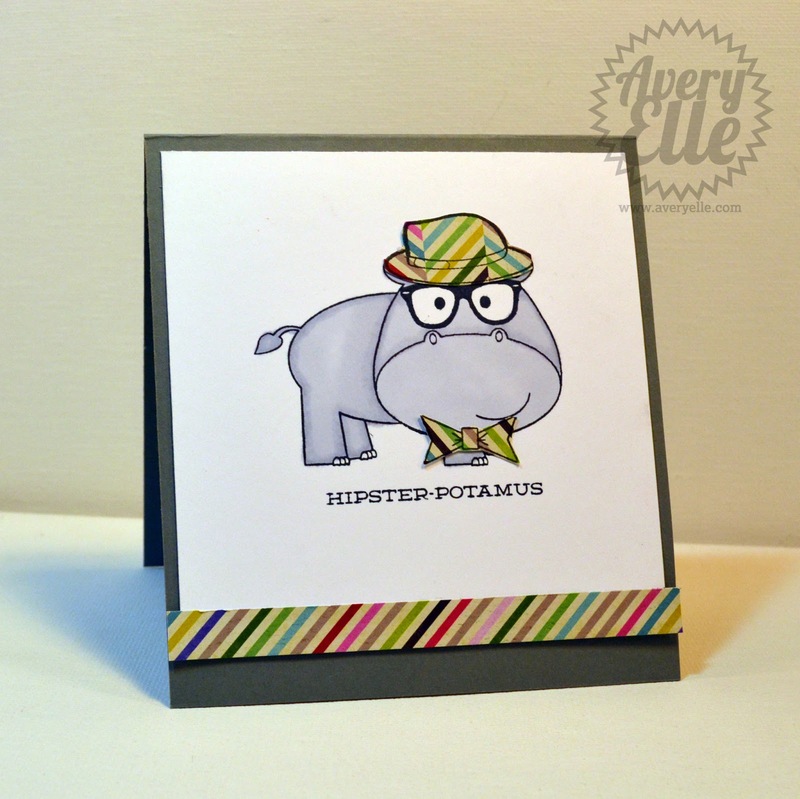 The hippo image measures: 2 5/8" x 1 7/8"; A Big Huge Thanks sentiment measures: 2" x 3/16"
I had so much fun creating this card with our Hipster-Potamus set and the lined bow image from Oh Baby (the solid image included in the set is so cute when stamped too). I used Fog card stock and some Crate Paper patterned paper to create this cute little guy. I would love to hear what you think about these sets. Be sure to check back tomorrow for more previews of our February release. Thanks for stopping by! 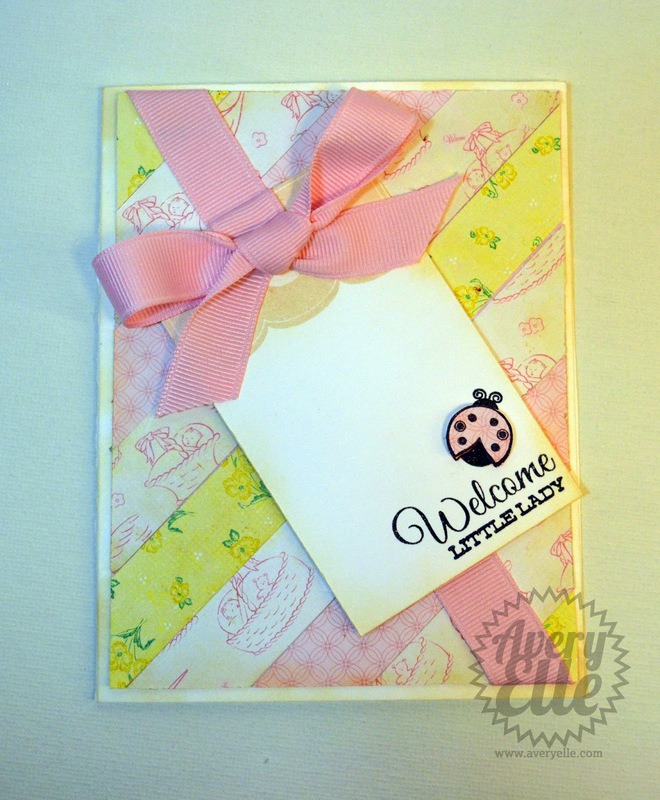 The winner of one spot in the Clean & Simple Card Making 2 class is Lisa! Congratulations! 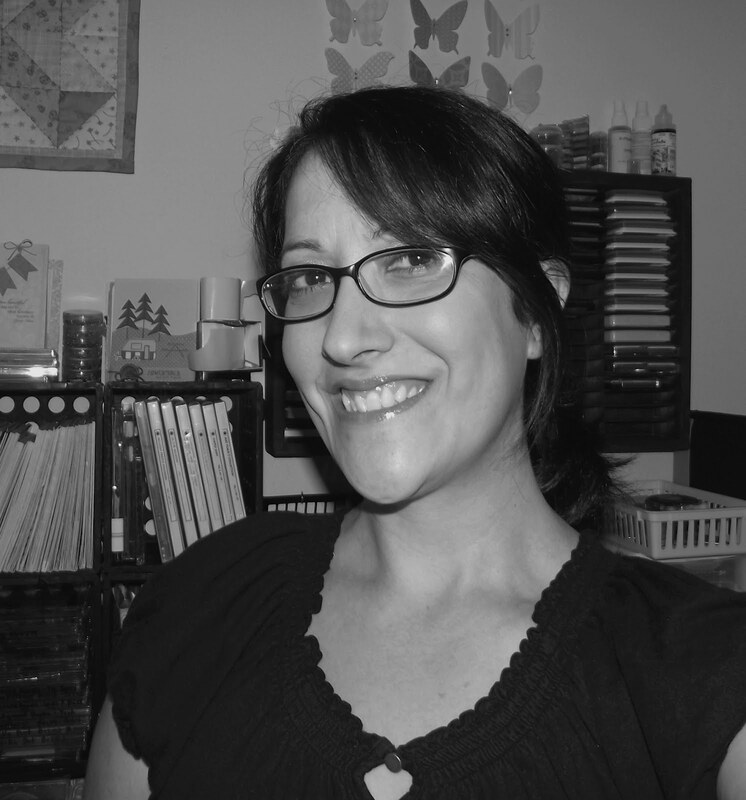 Lisa, please email us at customerservice@averyelle.com and we will take care of you. To be entered to win, just comment on this post by 7pm PST Sunday, January 27th. 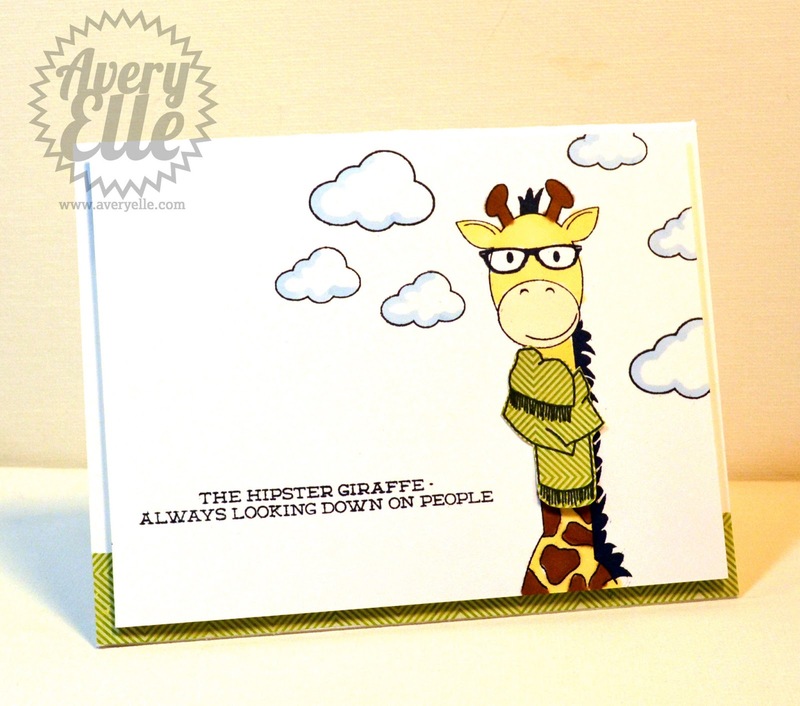 I will select and post one random winner here on the Avery Elle blog Sunday evening. For more information on the class, please read below. Online Card Classes is back with an all-new take on one of our most popular classes: Clean & Simple Card Making 2! Join Kristina Werner, Jennifer McGuire, Julie Ebersole and friends to discover the “secret” to minimalistic and fabulous cards. Learn new techniques and be inspired by 26+ videos and 34+ clever and creative card designs. Gather inspiration from your fellow students and Online Card Classes teachers in the forums and galleries. Then print out class PDFs to take Clean & Simple Card Making 2 with you wherever you go. Plus, with lifetime access, random giveaways and shopping discounts galore, you’ll be able to outfit your card making stash in clean and simple style. We are excited that they will be using Avery Elle products in this class! Hello everyone! Just a reminder that there is a little over one week left for our January AEI♥U Challenge!!! I just love the entries so far!! This isn't just any challenge. The winner will be a guest designer for our upcoming March release! How great is that? THE DEADLINE TO ENTER IS SUNDAY, FEBRUARY 3rd. THE WINNER WILL BE ANNOUNCED ON MONDAY, FEBRUARY 4th. Click here to link up your project! I am back today with this cheeky card by Heather Campbell. The boat patterned paper is the perfect compliment to our Knotty stamp set. I love how she stamped the sentiment onto a speech bubble. So trendy and cute. The design team and I have been loving this stamp set lately. It is just too fun! 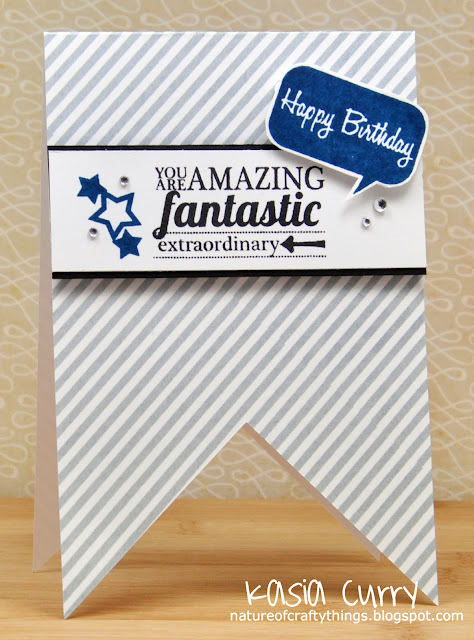 Be sure to check out Heather's blog for more details on this sweet card. Avery Elle is sponsoring this week's Runway Inspired Challenge with a $20 gift certificate to the winner. The challenge is to create a project based on the inspiration picture below. I had some time and thought that it would be fun to play along. I stamped the two circle images from our Bright Days and Picture It clear photopolymer stamp sets onto a panel of our Ultra Smooth Pure White Card Stock. I attached the panel to a Fog card stock base and then covered it in vellum to give it an airy, subtle look. 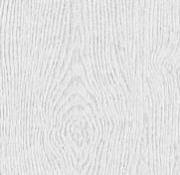 If you haven't used vellum before, a tip is to use tape that is made specifically for vellum so the adhesive does not show through. I stamped the sentiment from our To The Point stamp set to finish the card. I had a great time creating this card and it was so nice to just create something for fun. Hello! Today I have the pleasure of sharing this fun card that Chunyuan Wu made with our Knotty clear photopolymer stamp set. I think it is just brilliant how she used the anchor image without the sentiment. I also think that the anchor can be interpreted as an ampersand which is too fun. Be sure to stop by her blog for more details and to leave her some love! Hello everyone! I am so excited because our January AEI♥U Challenge is starting today!!! This isn't just any challenge. The winner will be a guest designer for our upcoming March release! How great is that? 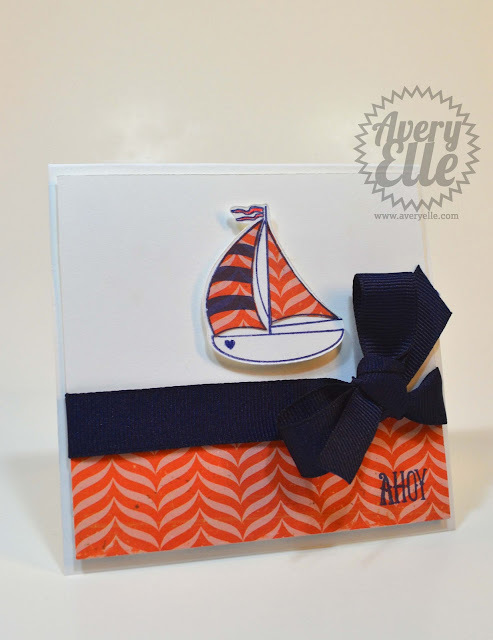 Here is a very simple card that I made for this challenge using our Knotty clear photopolymer stamp set. I just love this Crate Paper patterned paper. Ahoy! I hope that everyone is having a great week so far. I am busy getting things ready for our February release and cannot wait to show you what we have coming out. Only a few more weeks!! 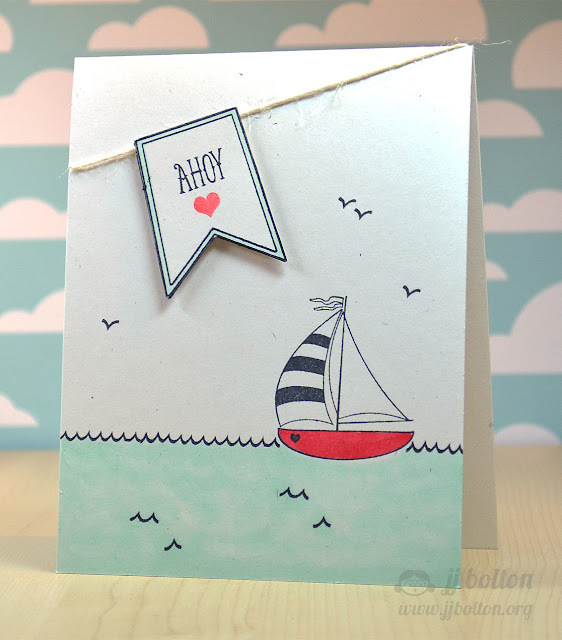 In the mean time, here is a cute card by JJ using our Knotty and To The Point stamp sets. Don't you love how she colored the bottom of the boat red for a bright pop of color? Also, check out how she used the smallest wave stamp as birds and waves. I love dual purpose stamps! For more details, please visit JJ's blog here. 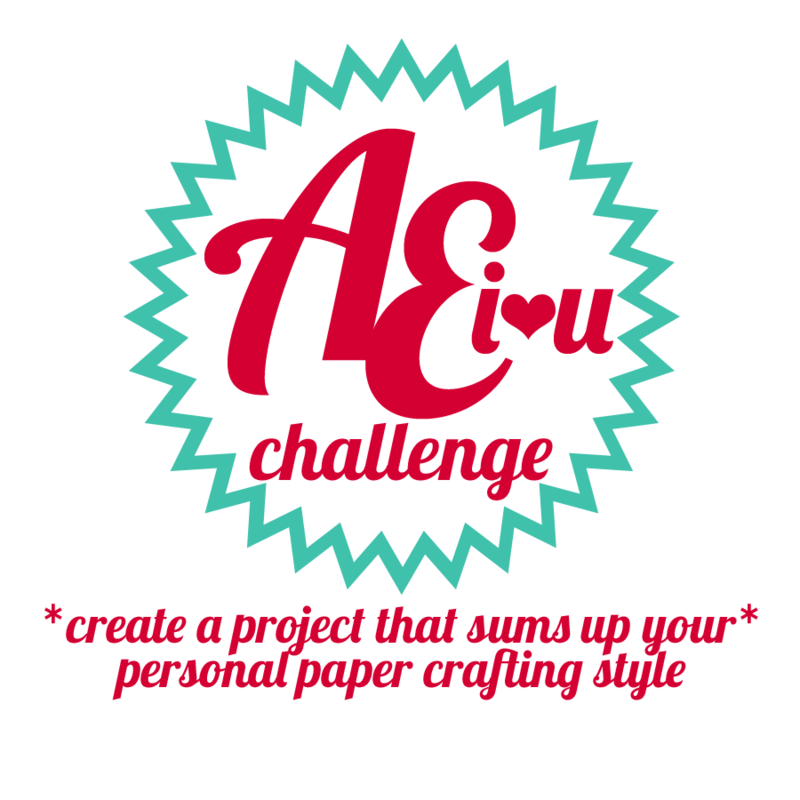 Be sure to check in with us this Friday for the start of our second AEI♥U challenge. The winner will be our March Guest Designer! How cool is that?!? Thanks for stopping by! Well my first CHA show was just amazing. Meeting people and seeing the new product in person was just as much fun as I hoped it would be. I came home and realized I was terrible about taking pictures. I do have this one that Paper Crafts Magazine's Susan Opel took of the two of us. Getting to finally meet her and Cath Edvalson of Moxie Fab World in person was a major highlight. They are two of the NICEST people. I came away from CHA thinking that everyone I have met in this industry in the past 6 months or so since Avery Elle has opened has been so kind, helpful and encouraging. I hope to be a part of it for a very long time. Hello! I have a fun post for your today featuring this latest card from our very own Kasia Curry. I love the clean color combination and composition she created using our Lots of Love stamp set. Perfection!! I know that SO many of you are waiting on this set to come back in stock. Due to the holidays, an increase in the number of retailers carrying our stamps and CHA, the lead time to get this back in stock is taking longer than we would like. We have increased our order quantities accordingly to hopefully avoid such delays in the future. I appreciate your patience during this time. As soon as the stamp set comes in, we will let you know and send out email notifications to those that requested them. I just wanted to pop in today to let you know that we have changed the way cut files will be downloaded in the store from now on. All stamp sets that have free matching cut files now have these two buttons shown below their Product Description. 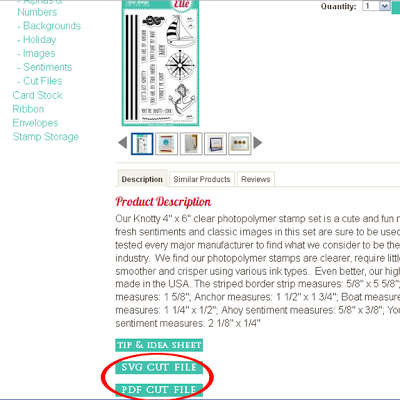 Simply click on the button for which cut file option you desire (svg or pdf). The file will pop up in a new page in your browser. Simply right click and select "save page as" or go to "File - Save Page As" to save the file to your computer. You no longer need to add the files to your shopping cart to download them. Hi there and Happy Friday! I am busy dotting my "i"s and crossing my "t"s to make sure that I am organized for my CHA trip in TWO days!! Woot Woot! There is so much to do! Heather has a fun and festive project for us today using our Bright Days and Framed Fonts stamp sets. 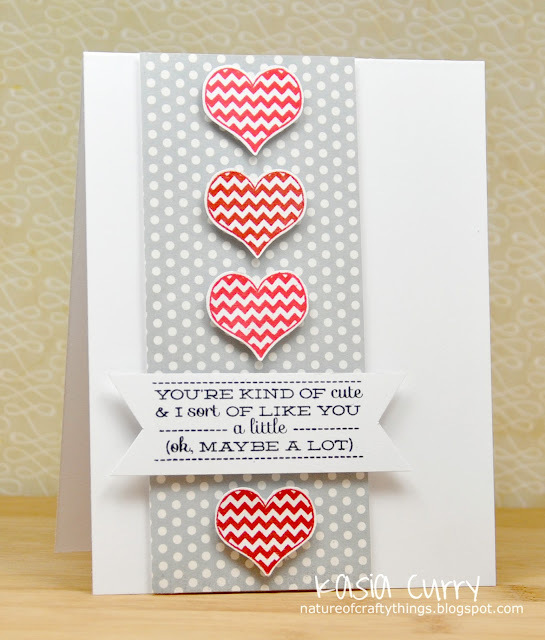 Don't you love how she stamped the dots onto graph paper for that pretty background? LOVE IT! I hope that you have a great weekend! Thanks for stopping by! Hello! Here we are half way through the week. I am getting very excited because I will be attending my first CHA show in Anaheim this Sunday. I cannot wait to see all of the new product and meet some online friends for the first time. I will try my best to take pictures of some of my favorite new things to show to you as well. Chunyuan has a fun non-traditional Valentine's card to share today using our To The Point and All Occasion Tags stamp sets. Very bold, different and fun! Be sure to check out her blog, http://dahliamemories.blogspot.com/, for more details. 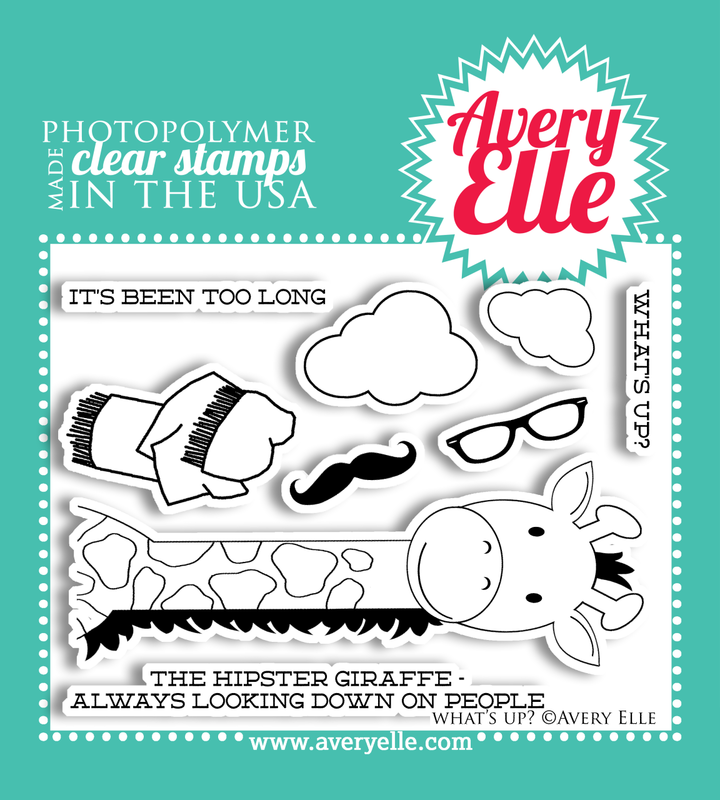 Our Picture It and Ikat stamp sets were picked as TWO of Cath's top ten trendiest stamp sets of 2012! Eek! What an honor!! Thank you Cath, Moxie Fab World & Moxie Fabbers for your votes!! What a great way to start 2013! !